Hair extensions have becoming a powerful weapon of women thanks to its variety of samples, quality, and mobility. Double weft hair extensions are now the most favored product line in the market. Purchasing a bundle of hair is an easy task; however, it is necessary for you to understand all kinds of hair extensions thoroughly in advance. Even though the hair extensions are divided into 03 main types: single drawn, double drawn, and super double drawn hair, a lot of people still have no idea about it. It is easy to comprehend because unless you are an expert in this field or a superfan of hair extensions, you can never understand them well. But don’t worry, dear! That’s why we are here. This post will cover you with the fundamental difference among them. 1.2 2. Length of single and double weft hair extensions. 2 In the end, which one is better to choose? The three terminologies above are frequently used to indicate the different types of hair in the hair extension market. However, with a newcomer in the field, it would be quite challenging to define what these words actually mean. Hence, to help you understand well the differences, here we will make a short comparison among the three types. The analysis is made based on 4 criteria: collecting sources, length of the hair, prices, and usage. First of all, let’s start with the single drawn hair extensions. For most of the time, single drawn hair is collected as a ponytail from a single donor. TO be specific, it is cut from the top of the donor’s rubber band and weft. 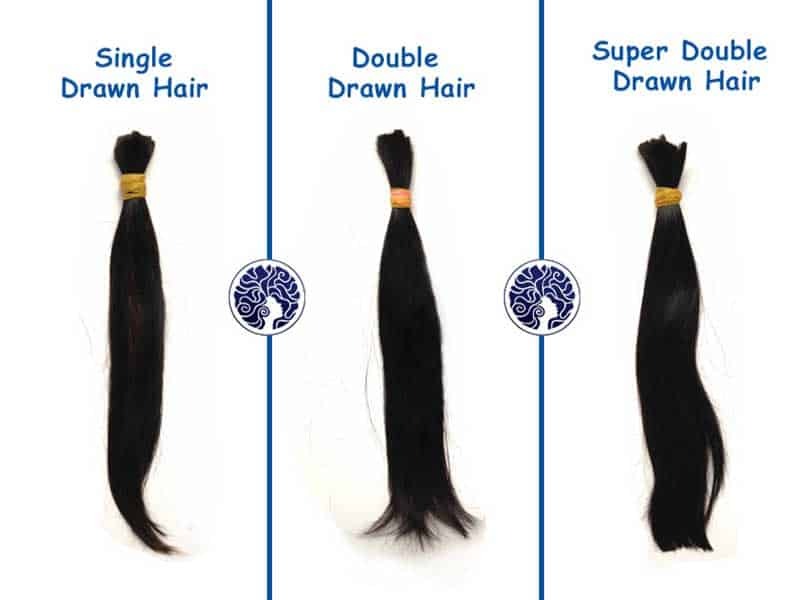 However, sometimes single drawn is made from the hair of different donors. These two types are formed by hair that is gathered from multiple donors. 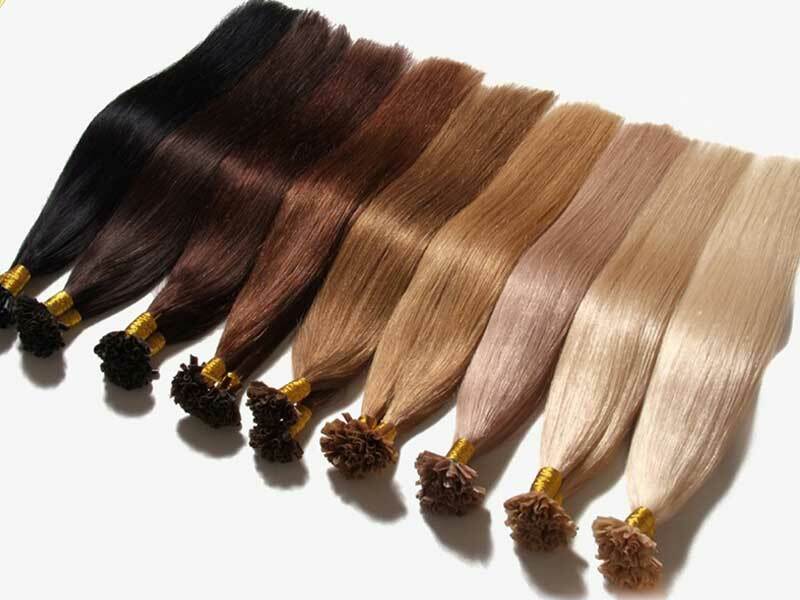 It is estimated that it takes roughly 10 kilograms of virgin hair to make 01 kilogram of double drawn weft. 2. Length of single and double weft hair extensions. Hair length is the most distinctive factor that helps differentiate double wefted hair extensions vs. single one. A standard weft of single drawn hair would contain approximately 50% full-length hairs. The rest is the hair of varied shorter lengths. For example, a bundle of 20-inch long hair will include 50% full 20-inch long hairs. The leftover is shorter hair. It might be 18 inches, 16 inches, or 14 inches, for example. As a result, single drawn hair appears to be thick at the root and become thinner towards the ends. 60 – 70 percent of double drawn hair is full-length hairs. The majority of the shorter length hairs are removed and replaced by longer hairs before the hair is sewn into double weft hair extensions. As a result, the bundle would appear to have a quite equal thickness from the roots to the ends. It is actually the superior version of double weft hair extensions. From 85% of the whole bundles are strands of the full length. Because it is a high-end product, the percentage of full-length hairs in the bundle will be upon request. 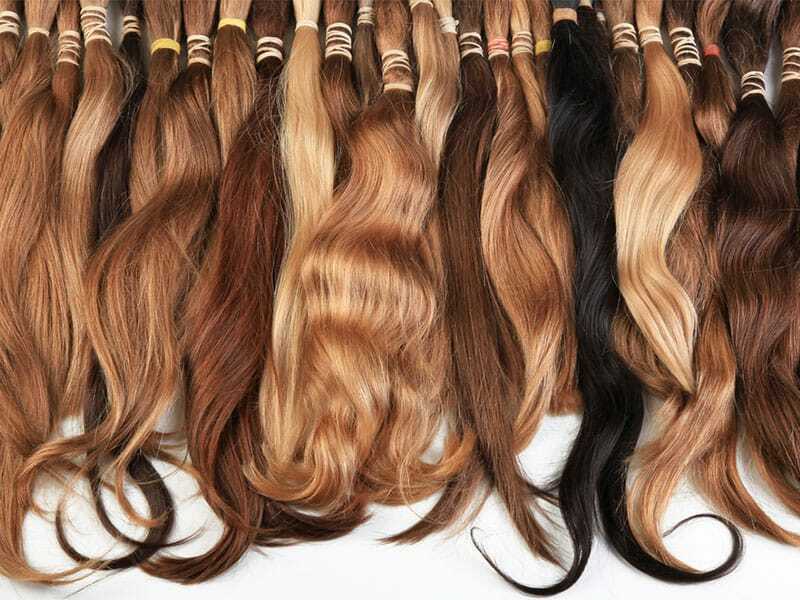 For example, even though the standard rate is 85%, hair vendors and distributors can provide super double drawn weft that contains 90 – 95% full-length hair. Hence, it deserves to be the best hair extension available in today’s market. The expense for single drawn will be lower than for double wefted Remy hair extension. It does not involve much work, so the cost of processing and the selling price are both quite cheap. As you know, it requires a lot of labor work to produce a good bundle of double drawn hair extensions. In other words, the worker needs to do every step in the processing by hand, not by machine. It also takes more time for them to complete the weft. 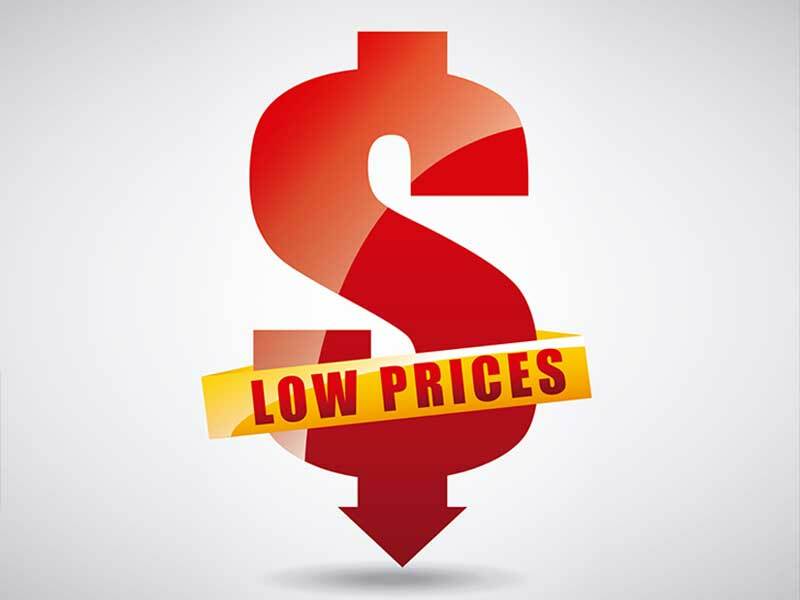 Hence, a higher price is explainable. It is the most expensive among the three. Hair professionals have to pay serious attention in measuring and collecting the hair; thus it will cost you more dollars for exquisite super double wefted clip in hair extensions. Thanks to its natural look, single drawn is the perfect bet for girls who want to have a natural finish. If the volume of the hair is not essential to you, the single drawn weft is for you. Interestingly, in case you want to transition to a fuller look, you can cut the ends of the hair to make it equal in thickness. Then, your hair will have a similar look to the expensive double wefted hair extension. These two types of weave offer girls with healthier looking hair of equal thickness and length. Moreover, thanks to the meticulous care when collecting the hair, double weft hair extensions are of better quality and longer lifespan. In the end, which one is better to choose? It’s up to you, honestly. Because every type of hair extension has its advantages and disadvantages, it might be the right one for you, but not ideal for another person. While single drawn hair is cheap and looks natural, double drawn hair extension can last longer and look fuller. So, whether to put on a natural finish or to offer your hair a fuller and more voluminous appearance all depends on your intention. 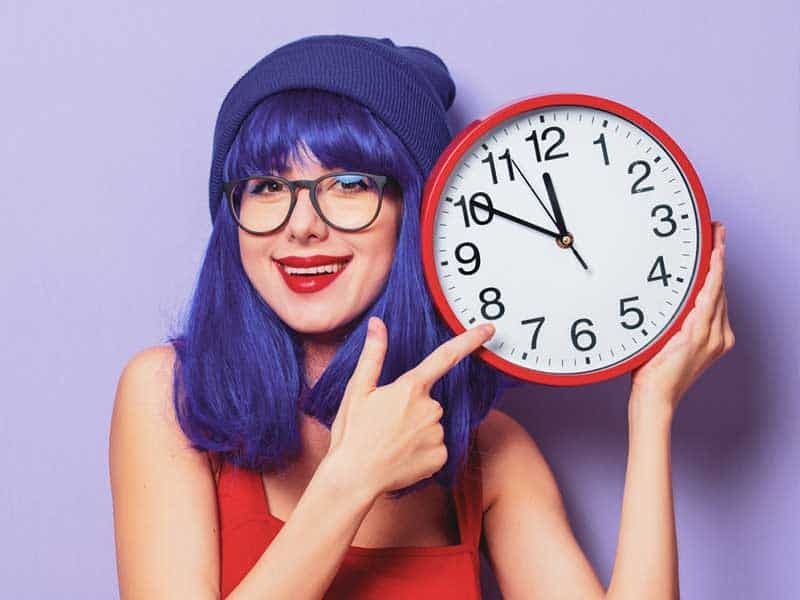 If you are about to try one of these, consider carefully your face shape as well as your purpose before buying home one. 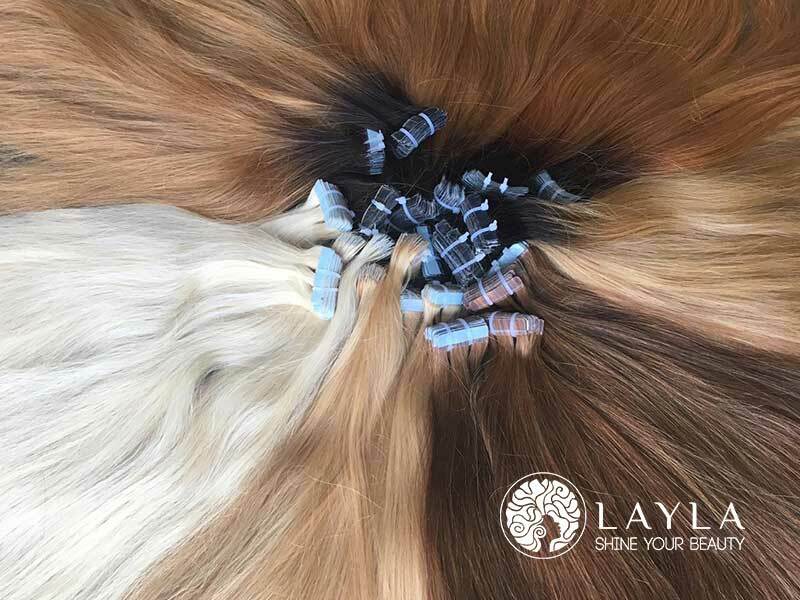 If the comparison with 04 criteria above is not enough to convince you to decide whether to choose single or double weft hair extensions, let’s take a look at the available products that Layla Hair is providing. We offer all kinds of weft, from single, double, to super double drawn. 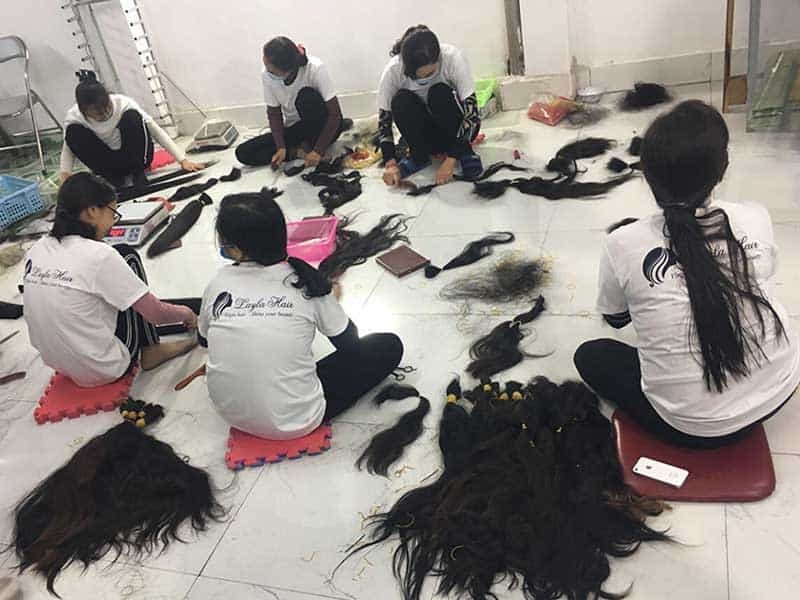 Our hair extensions are manually processed from the healthy Vietnamese and Cambodian virgin hair. Layla promises to bring our beloved clients the best hair extension experiences for your daily life and special occasions.